Moonbeams Festival is held at the Wold Top Brewery, perched on top of the Yorkshire Wolds. Moonbeams Festival is one of the country’s best-kept secrets, a festival that provides the perfect weekend away to enjoy world-class music and award-winning ales in the most beautiful surroundings! 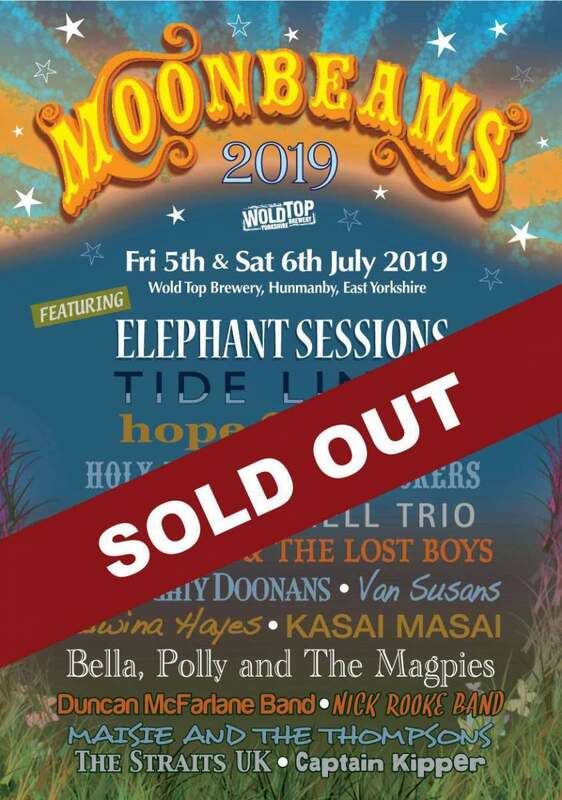 Tickets for Moonbeams 2019, which was described by festival artist Ade Edmondson, as ‘a little piece of heaven on the Wolds’ Sold Out in a record time of 24 hours! It all began in 2007 when Moonbeams organiser Leila Cooper invited one of her favourite singer-songwriters, Chris Helme, to come and play in her hometown of Driffield, she even adopted the name Moonbeams from the title of one of his songs. “The Moonbeams ‘Summer Gatherings’ began at my home farm in Kelk in 2007 and a couple of years later, I put on the first Moonbeams Festival at the Wold Top Brewery after music lovers Tom and Gill Mellor invited me to use their amazing venue. 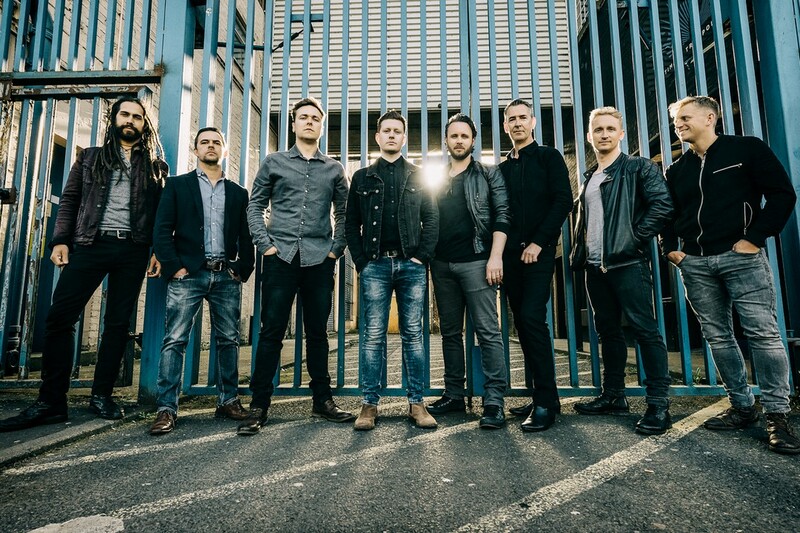 Leila launched Moonbeams as a way to bring top-class acoustic, folk and roots music to East Yorkshire and now organises other music events throughout the year, in addition to compering at other festivals, including Cambridge Folk Festival, Shrewsbury Folk Festival and Kate Rusby’s Underneath the Stars Festival.